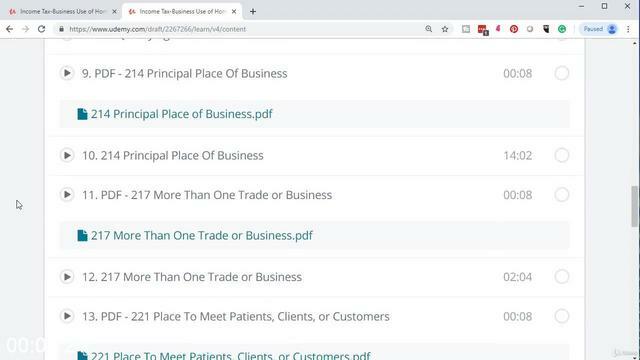 Income Tax-business Use Of Home Deduction 2018 2019 | Free eBooks Download - EBOOKEE! 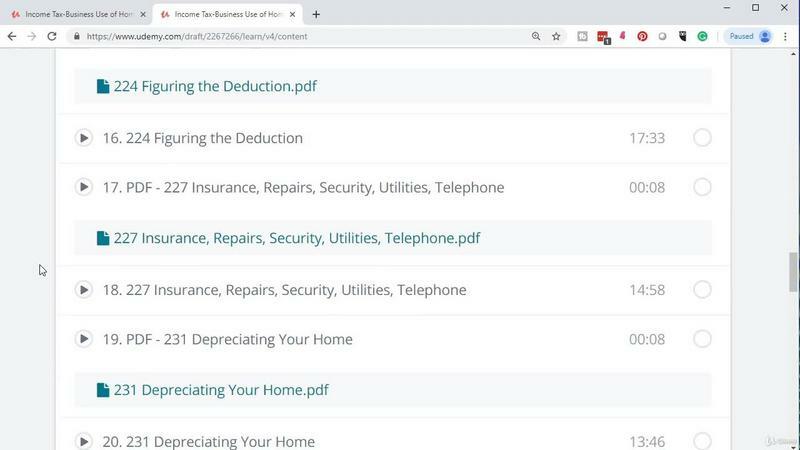 Business use of your home deduction including practical examples with actual tax forms that allow colleagues to see the concepts in practice and fully comprehend the law and how best to apply it in different situations, circumstances, and scenarios. The course will discuss qualifications for the business use of the home deduction providing examples where applicable. We will show how to figure, or calculate, the business use of the home deduction using actual expenses. We will provide demonstrations using tax forms and run scenarios using tax software to demonstrate the calculations. The course will explain rules specific to a daycare facility and run scenarios related to a daycare facility. 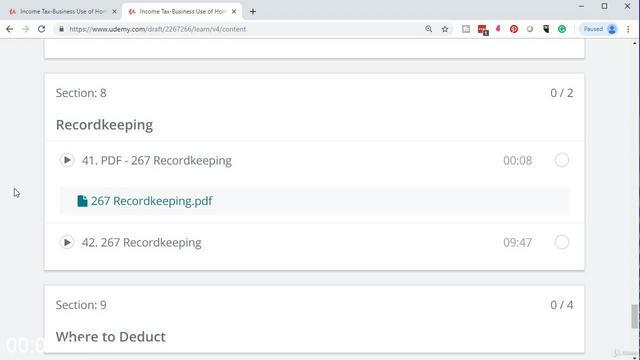 We will demonstrate how to use the simplified method to calculate the business use of your home deduction, provide examples of the simplified method, and compare and contrast the simplified method to the actual expenses method. 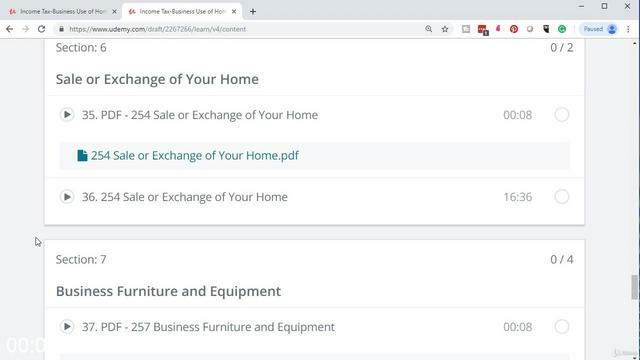 The course will also discuss how the business use of your home deduction could affect the sale or exchange of your home and deductions for business furniture and equipment. We will provide guidance related to recordkeeping practices for the business use of your home deduction. 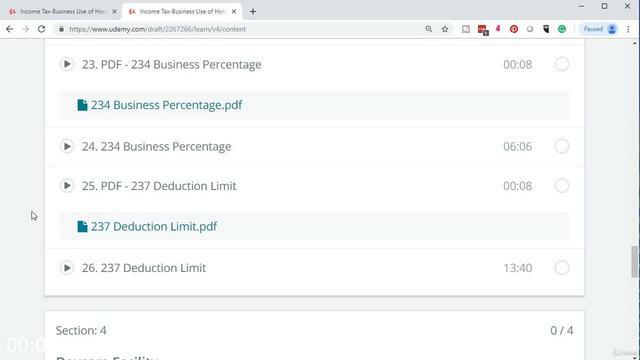 No comments for "Income Tax-business Use Of Home Deduction 2018 2019".